“To all the Jews of France, all the Jews of Europe, I would like to say that Israel is not just the place in whose direction you pray, the state of Israel is your home,” Prime Minister Netanyahu said in a televised statement on Saturday, referencing the Jewish tradition of facing Jerusalem when praying. Netanyahu called on lawmakers to alter the existing immigration laws to make it easier for Jews to permanently move to Israel. “This week, a special team of ministers will convene to advance steps to increase immigration from France and other countries in Europe that are suffering from terrible anti-Semitism,” Netanyahu said. The Israeli leader’s statement comes after more than a dozen of people were killed, including at least four Jews, during the three days of terrorist attacks in France. Netanyahu identified the four victims as Yoav Hattab, Philippe Braham, Yohan Cohen and Francois-Michel Saada. The four victims were the hostages killed on Friday by gunman Amedy Coulibaly, who stormed a kosher supermarket before the start of the Jewish Sabbath on Friday. French police eventually raided the market, killing Coulibaly. The siege occurred at roughly the same time as the Charlie Hebdo suspects were surrounded in Dammartin-en-Goele northeast of Paris. 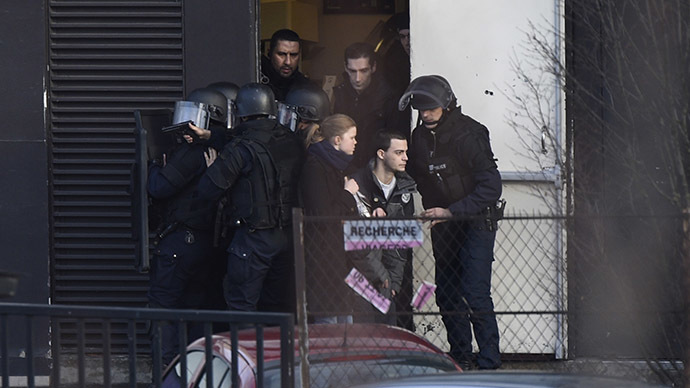 This all came after Wednesday’s attack on Charlie Hebdo’s headquarters in Paris, when gunmen, identified as Cherif and Said Kouachi, went into the office and shot 12 people dead, including ten journalists. 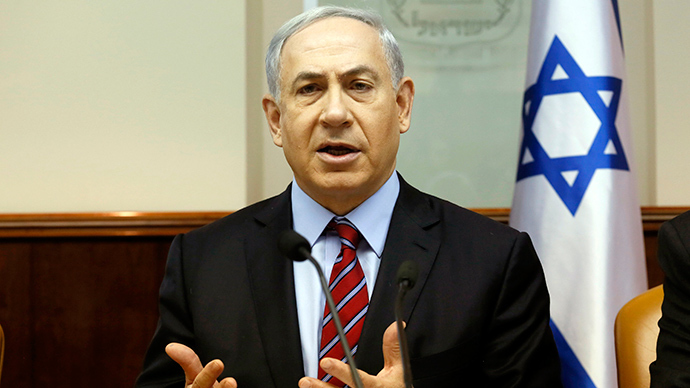 Netanyahu added that radicalized Islam is threatening the western world and the Jewish people are a target. “Unless the world comes to its senses, terror will continue to strike in other places,” he said. At the same time, Israeli Foreign Minister Avigdor Lieberman held a meeting with security officials discussing attacks in France. After the meeting, Lieberman warned the analysis of “all the security establishments, in Europe, the US and here [in Israel] is that this terror wave will continue. There is always a desire to carry out copycat attacks … The best security precaution [for Jews] may be aliya [immigration] to Israel. I hope that French Jews will start immigrating to Israel in significant numbers,” Lieberman told Channel 2. 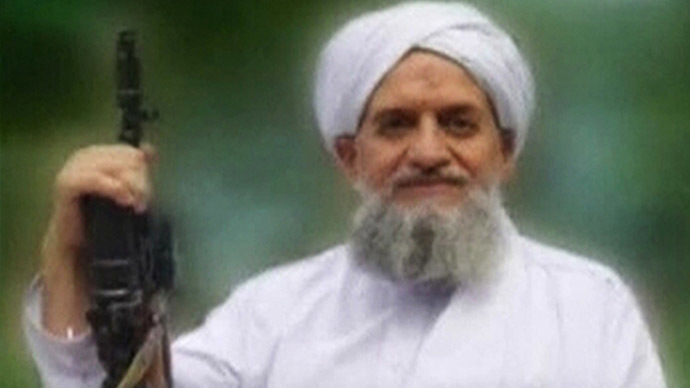 “Europe has not yet internalized that the foreign fighters coming back [from the Middle East] to European soil or those who have connections to al Qaeda or Daesh [the Arab acronym for the Islamic State] are a real, serious threat,” he said. It has been estimated that around 1,000 French nationals have left to join terrorist-linked camps in Iraq and Syria. Netanyahu and Lieberman will be arriving in Paris on Sunday to join other world leaders for a rally in support of the victims. The march is expected to attract over a million people. Defense Minister Moshe Ya’alon also supported the idea of more French immigration into Israel, highlighting the dangers the Jewish community is facing with abroad. On the other hand, French Prime Minister Manuel Valls stressed the importance of the Jewish community in France.